All accepted and presented full papers at MARSS2019 will contest for Best Conference Paper Award, Best Application Paper Award, and three Best Student Paper Awards. The Awards include a certificate and a cash prize. All nominees and winners will be announced at the closing ceremony of the conference (July 04). 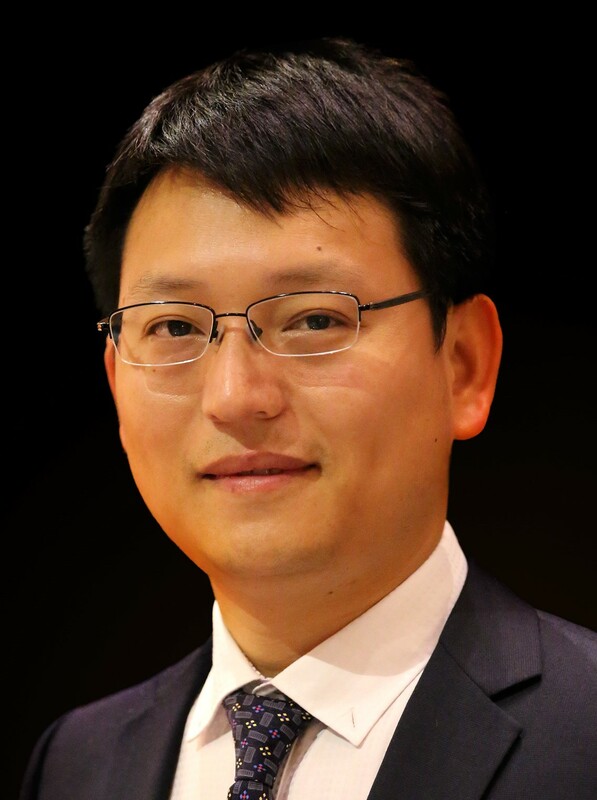 Prof. Lianqing LIU (Shenyang Inst of Automation, Chinese Academy of Sciences, CN) kindly agreed to serve as Chair of the Award Committee that includes 3-4 experienced professionals. For Best Student paper award, the paper must be presented by the student who is the leading author (= the first author of the nominated paper). The quality of the oral presentation is one of the decision criteria for the Award Committee. Final decision will be made after all nominated papers have been presented.